We live in a world where we rely on things we read online. Searching online became a huge part of our day. Statistics show that prior to any kind of purchase 90% of internet users get informed about the product or service they are interested about. 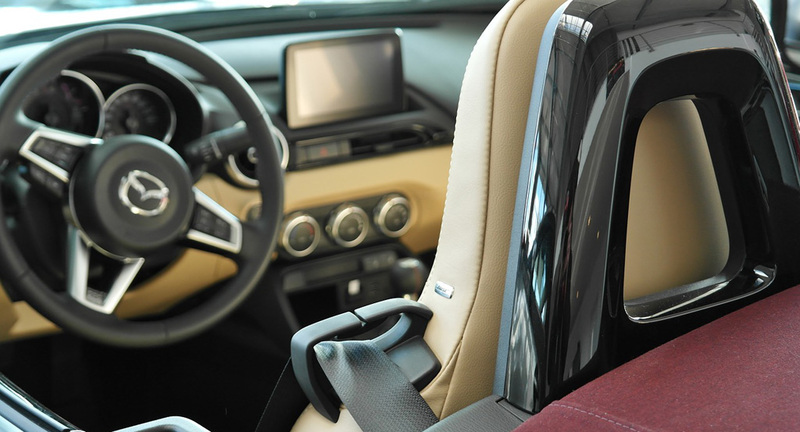 We did a research on car safety, since purchasing a car is a long-term investment. We are expecting dependable transportation from point A to point B. Safety features in cars are always improving. Based on a recent article by Forbes magazine, there are five safety features, that all drivers cannot live without, and additional two which will become crucial within the next few years. ACC is a system that uses sensors and radar, mostly used by drivers on long highway cruises or when heavy traffic starts to slow down. If AEB senses a potential collision, and if the driver does not react in time, the car would start braking automatically. They both work to keep the driver in his/her lane - Lane departure warns you with a sound that you are unintentionally leaving your lane, while the Lane keep will gently steer you back if you start drifting out of it. A system that will warn you if there are vehicles approaching from the rear. Gives you a clear view of what’s behind when reversing and it also protects children and animals from being accidentally hit or run over. This feature is an extension of the blind spot monitor and it will temporarily prevent children from opening the back doors when vehicles and bicycles are approaching from behind the vehicle. This software will measure a driver’s level of alertness and warns the driver if he is not paying attention. Technology is constantly improving and will continue to help us be safe on the road, however, the truth is, most car accidents are the result of human error. The best way to reduce all risks of being involved in an accident is to better prepare yourself and your loved ones by complying to safe driving behaviors.